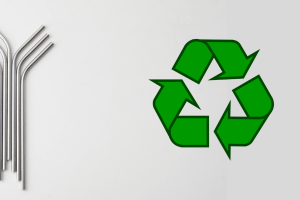 Stainless Steel Drinking Straws — Why Are They Important? Will switching to Stainless Steel Drinking Straws actually have a positive impact on the planet? Will switching to stainless steel drinking straws actually do anything? It’s difficult to ignore the strain we’re putting on the planet. We’ve been conditioned to consume since when we were young. Everything is disposable. As a result, our consumption rates have increased and with it, our waste has increased significantly. Did you know that nearly 8 million tons of plastic is dumped each year in landfills, oceans and end up seriously hampering our delicate ecology? Plastic when it reaches our oceans break up into smaller pieces which are then consumed by the fish…that we eat. In essence, with our waste reaching staggering heights, we’re poisoning ourselves by poisoning the food we eat. If this doesn’t concern you…you’re probably not human. One of the biggest culprits in unsustainability is the use of plastic straws. While all plastic has serious damaging effects on nature, plastic straws are simply worse. They are not able to be recycled and have a use-life of about 20 minutes. This is why 500 million straws are being consumed every day in the United States alone. Since they are small, conventional recycling techniques are not adequate to recycle them. 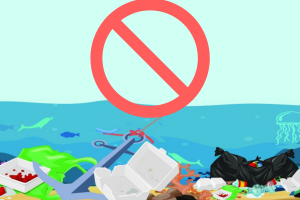 They usually end up in landfills and the ocean – which eventually endangers both humans and animals. Many people are worried about the environment and get demotivated when they learn about the sheer amount of waste we produce as a species every single day. Well, while you won’t physically even make a dent in the problem at hand, you will be doing your part. You have to remember that the staggering numbers associated with our excessive waste are due to many people attributing to the problem. Volume is what enlarges the problem. Similarly, when you’re making positive changes in your consumption habit, you will begin to shift the balance towards a more sustainable future. 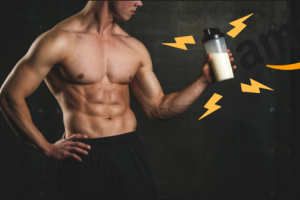 Perhaps your own physical impact isn’t that great compared to the size of the problem…. but how many people will you influence with your own behavior. They say that the average human being will influence at least 10,000 people throughout their lifetime. The average American consumes about 400-500 straws each year. 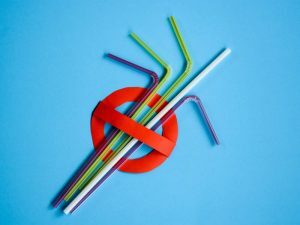 If you managed to influence 10,000 people (by using reusable straws) without even trying, that increases to 4,000,000 – 5,000,000 straws reduced each year. Of course, this might be overestimating the numbers slightly, but you get the picture. Your action, while it might seem insignificant will create a ripple effect that will eventually impact the larger problem…and that’s the best we can do as individuals. 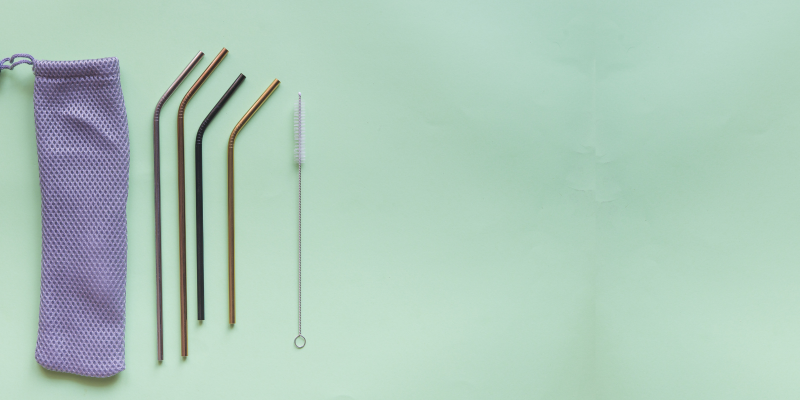 Switching to Stainless Steel Drinking Straws is not only a smart choice in terms of economy and ecology, but it will also help give you the opportunity to talk to others about the “why” behind your actions. We don’t have to quit our jobs and dedicate our lives to saving the planet…we simply have to be responsible for our own consumption habits and hope our example inspires others to follow suit. If you’re in search of buying stainless steel drinking straws, there are many places to do so both online and offline. It’s just a matter of looking where.